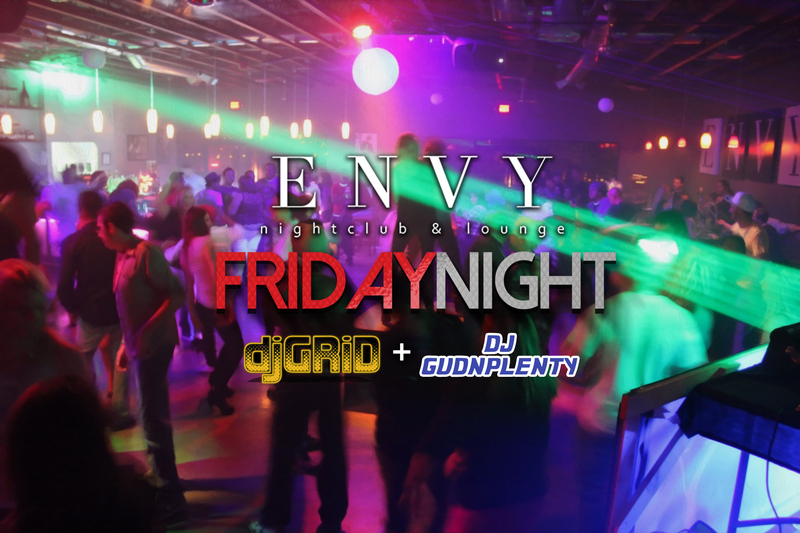 Friday night at ENVY Nightclub and Lounge come get your weekend started with DJ GRiD and DJ GudNPlenty and dance the night away to Top 40, Hip Hop, House and Dance mixes until the sun comes up! Want free tickets to the Saturday Night Foam Party? We’ll be giving away 4 tickets on Friday night! So come out and see if you can win tickets to one of the wildest and wettest parties at ENVY!